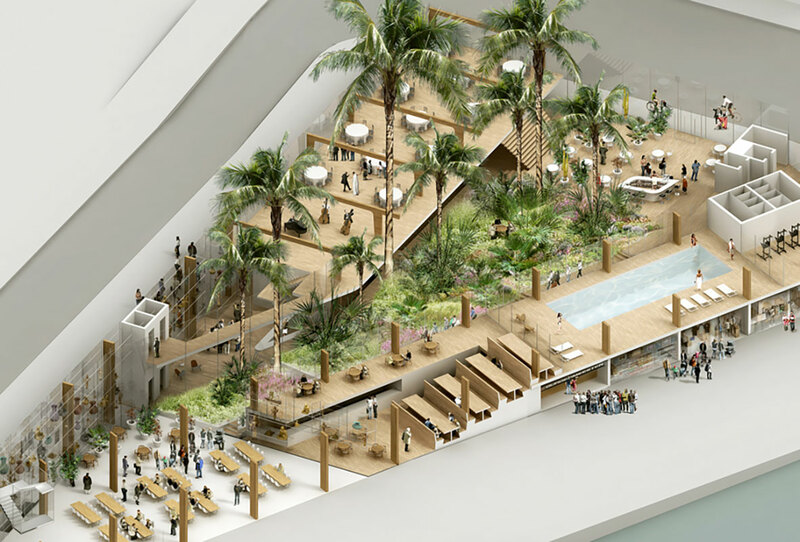 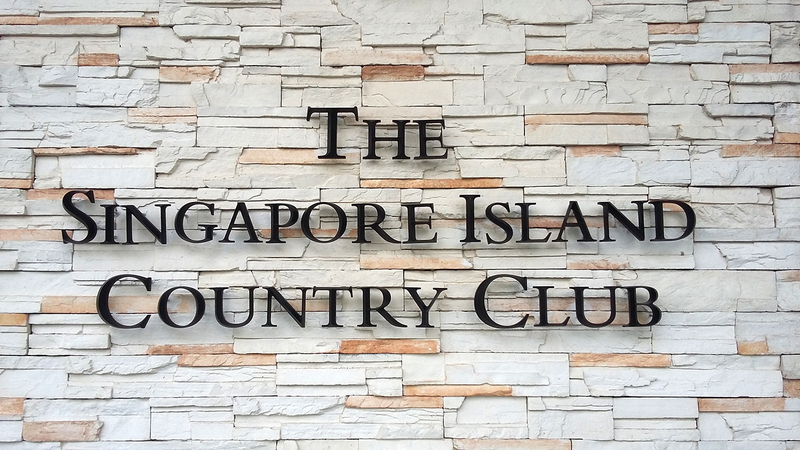 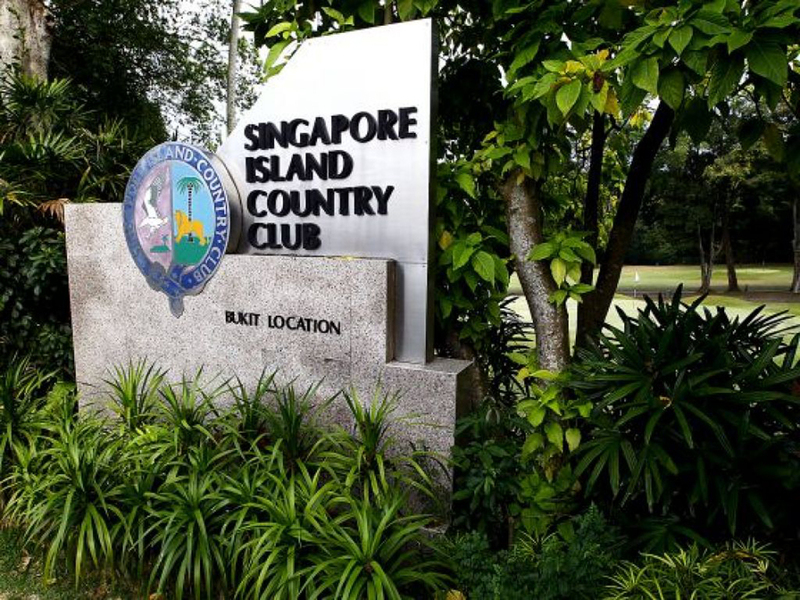 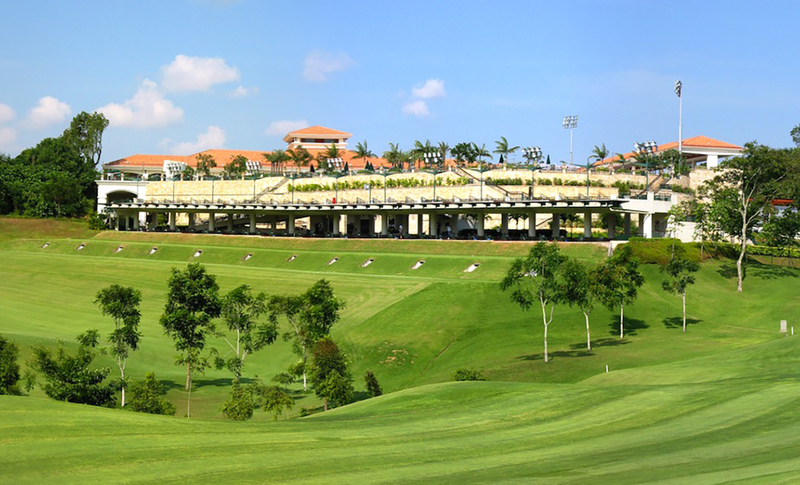 In Singapore the SICC makes a reference for its golf distributed on more than 130 hectares and in term of Business club. 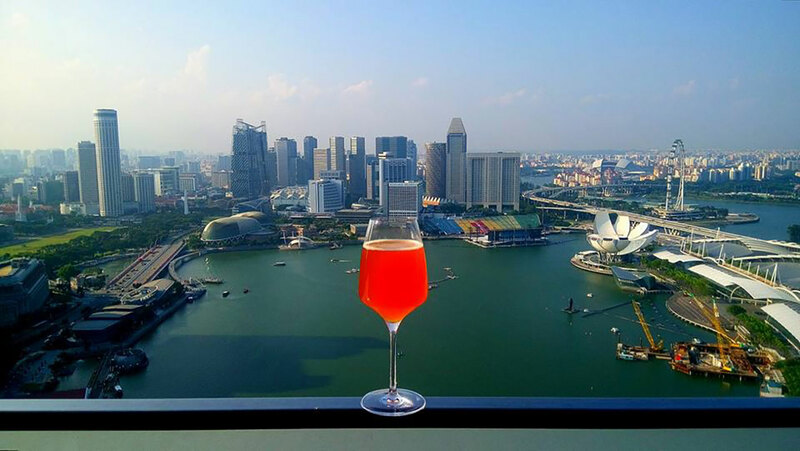 9 000 “hand-picked” have to settle 200 000 SGD to join the team. 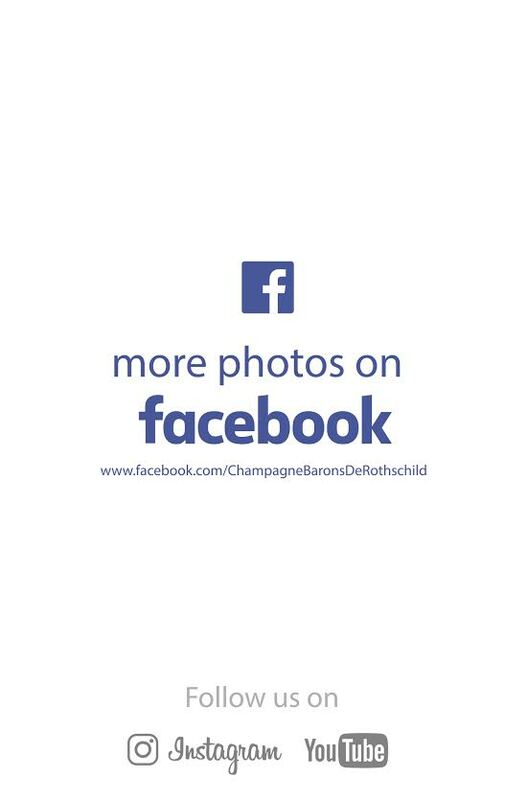 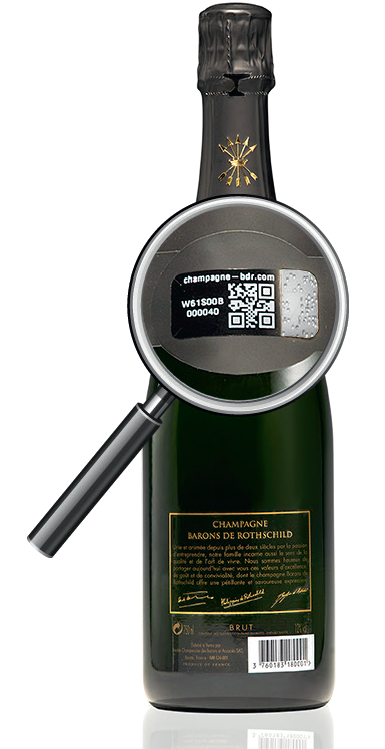 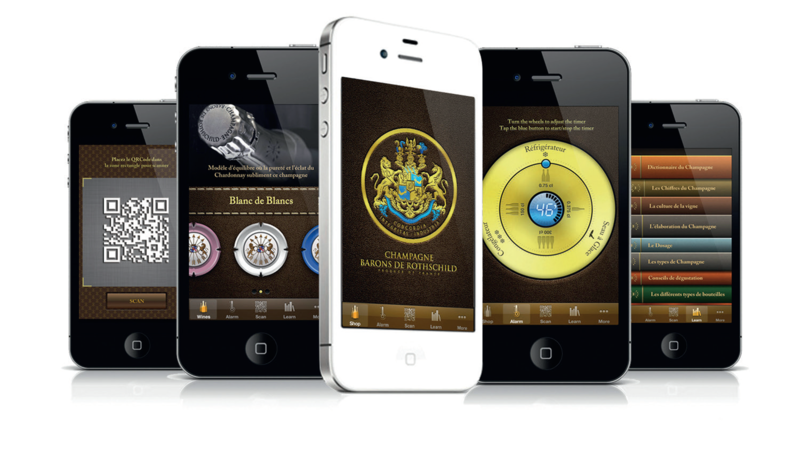 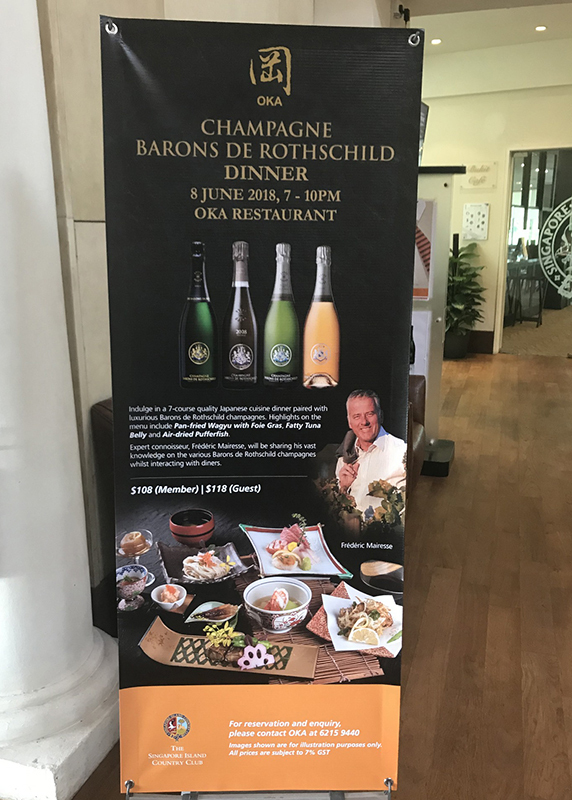 The amateur members of good things are lucky enough to be able to cross in parallel luxurious golf, very attractive restaurants where Champagne Barons of Rothschild are served to the glass and proposed on the wine list. 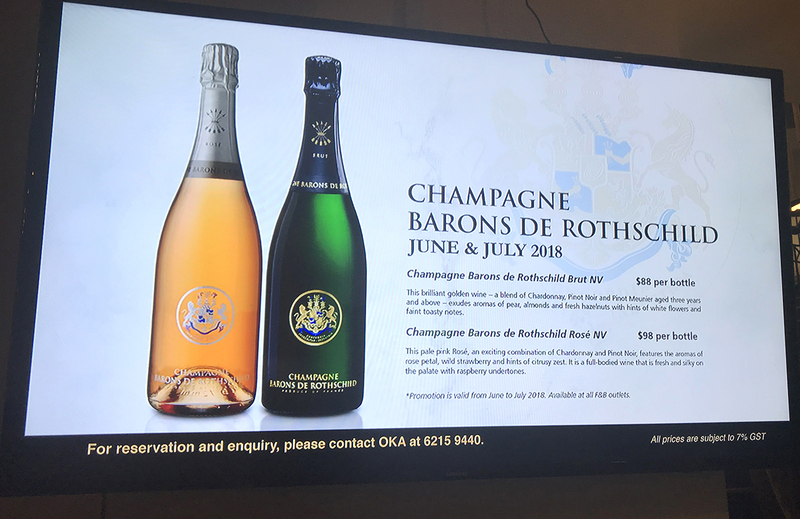 It is in the latest, in the new Japanese restaurant ” OKA ” that more than 50 members had the pleasure to share a menu specially concocted for the cuvees Rothschild. 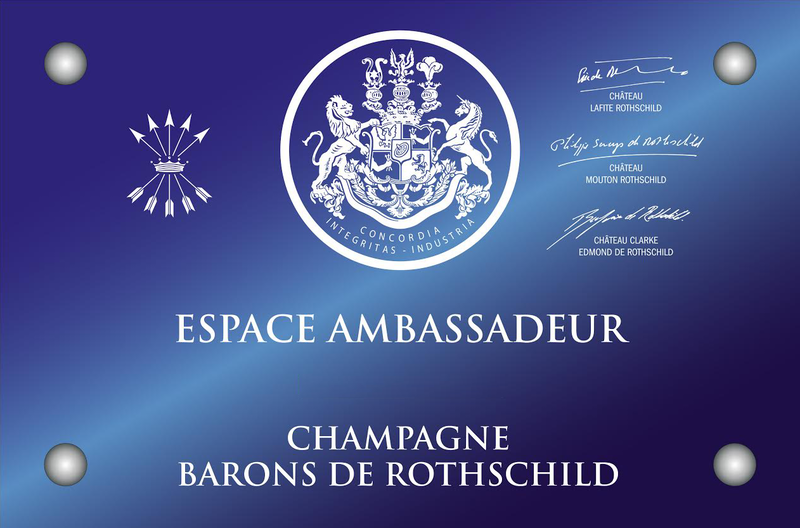 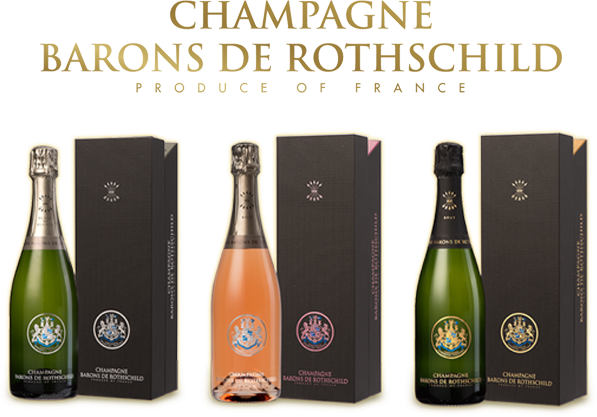 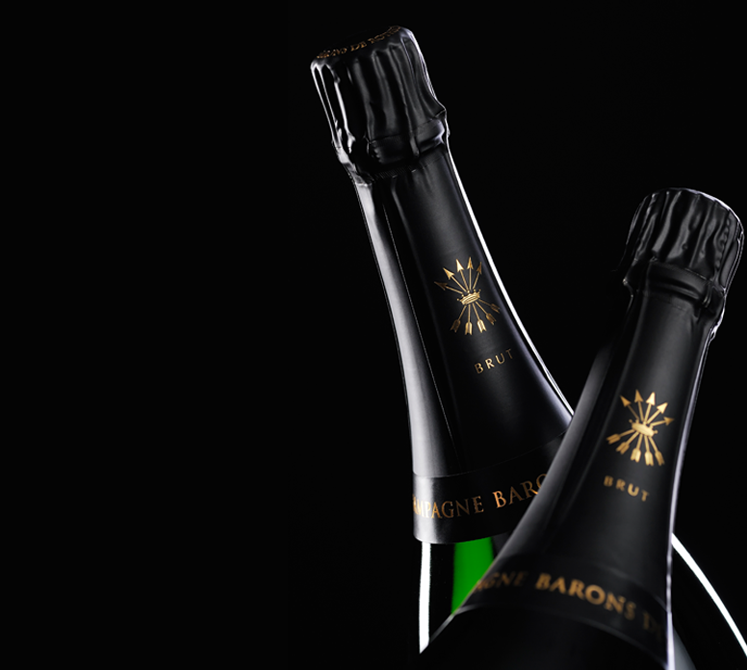 The President of the SICC, his CEO and the present members of the club, very impressed by the quality of champagnes planned to furnish comfortably shortly for their privates cellar with the Barons de Rothschild range!